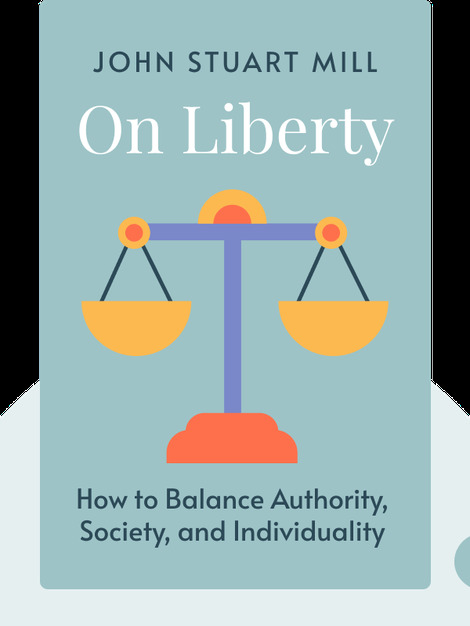 The iconic political text On Liberty delves into questions of how to balance authority, society and individuality. Combining abstract philosophical reasoning and concrete examples, On Liberty provides a thoughtful and vivid defense of personal liberty and self-determination that has made a huge impact on our liberal societies and political thought today. John Stuart Mill, a philosopher and economist, is among the most influential liberal political theorists and moral philosophers in the history of Western thought. 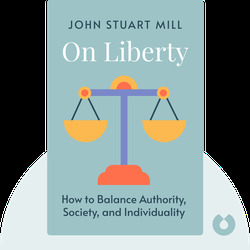 In addition to his groundbreaking work On Liberty, Mill is also famous for his book Utilitarianism, a foundational text on utilitarian philosophy.